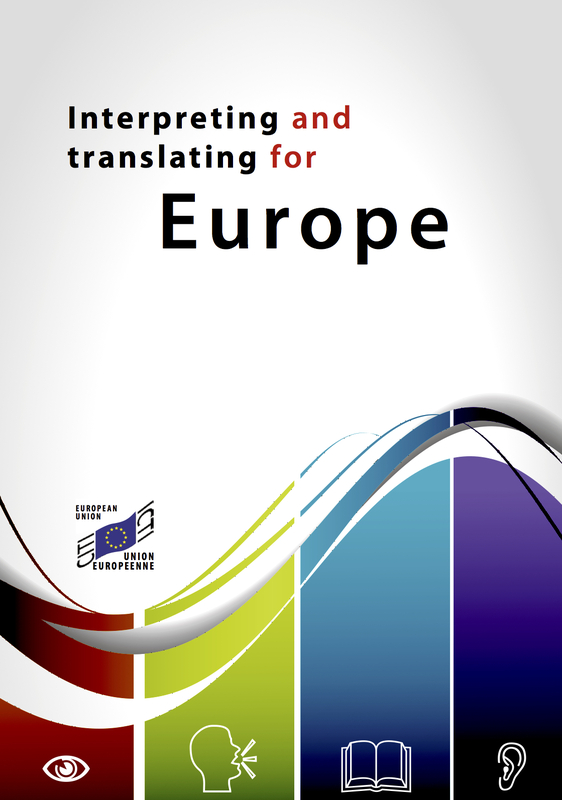 The Interinstitutional Committee for Translation and Interpretation, the forum for cooperation between the language services of the European Union institutions and bodies, has recently published an updated 24-page guide entitled “Interpreting and translating for Europe“. 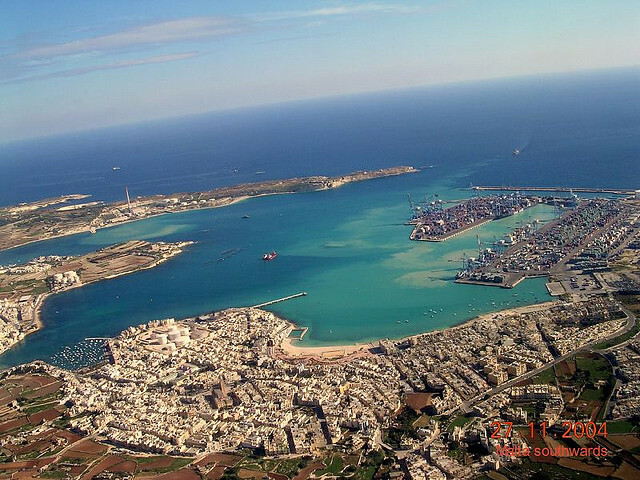 Dr Ian Borg, the Parliamentary Secretary for EU Presidency 2017 and EU Funds in Malta is calling for more Maltese candidates to apply for posts as translators and interpreters in European institutions. I am honoured to welcome a guest post from Maya Hess, the founder of Red T, a non-profit organization dedicated to the protection of translators and interpreters (T&Is) in conflict zones and other adversarial settings. Comprising a team of volunteers, Red T advocates worldwide on behalf of linguists at risk, raises awareness of their plight and promotes their safety. Below is an interview that is reprinted with permission from GALA (Globalization and Localization Association). Italian speakers may be very interested to know that an introductory one-day course on legal Chinese will be held on 20 April 2013 in Milan, Italy, at the Centro Shaolin. 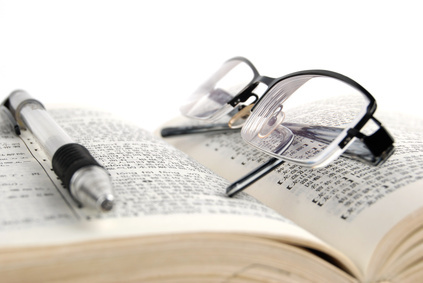 The course is intended both for legal professionals working internationally and translators. As you know, this blog is non-commercial, so the following post is very much in the spirit of information sharing, and not advertising. In my opinion, there are so few training resources available (especially that are not tied down geographically!) that we must share all we can. I have posted before about eCPD here and here, but this time Lucy Brooks, the founder, is going to tell us directly about eCPD’s latest venture… Over to you Lucy! 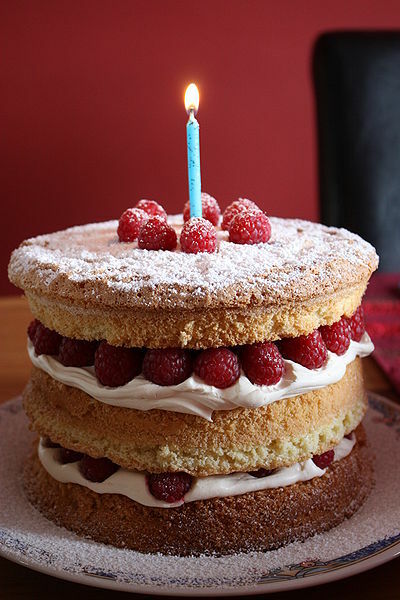 Today marks one year from the launch of this blog, and I just wanted to take the opportunity to thank you all so much for reading, contributing and sharing here. My aim, as you know, was to create a platform for bridges to be built between translators, interpreters, legal professionals and academia. I feel we have made a really good start, and look forward to continuing this virtual adventure with you all. Warm wishes and thanks to all of you. 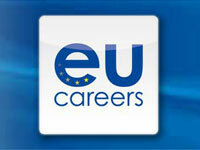 Translation and interpreting jobs at EU – apply now! The European Personnel Selection Office (EPSO) has launched translator competitions for Estonian, Irish, Latvian and Portuguese. Apply by 14 August. 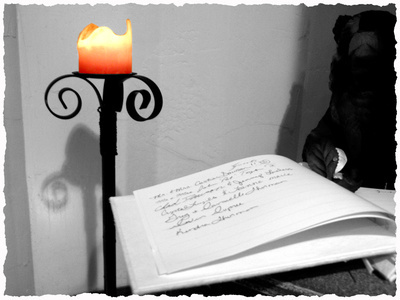 Competitions for English, French and Italian translators are postponed until 2013.